My name is Angela and I specialise in wedding cakes and cupcakes. At Cupcake Elegance we create delicious cakes that your guests will love! Not only is your wedding cake the centerpiece of your reception but a delicious dessert for your guests to enjoy on your special day! Making cakes has always been a part of my life. Baking from a very early age after school to spending weekends at Bupcia’s house (my Polish grandmother) watching her bake cakes and helping her decorate them. So through my love of baking – especially cakes, all things pretty, and the romance of weddings; Cupcake Elegance was created. Giving attention to detail and design is what I am most passionate about! All cakes are made using the finest ingredients such as couverture chocolate, Belgian cocoa, fruit zest, and whole berries to create delicious cakes that your guests will adore. Refining my skills over the years with classes by leading national and international sugar artists has enabled me to turn my passion into a reality. I absolutely love what I do, so I look forward to creating a beautiful romantic wedding cake for you, on your very special day. 'Oh my gosh! Massive thank you for such a perfect wedding cake! It was incredible elegant and couldn't have fitted with our theme any better. For someone who doesn't usually eat cake, I absolutely loved our wedding cake. It was so delicate and light to eat. I am already excited for our first anniversary to have our top tier!! We will absolutely be recommending you in the future. You were so professional throughout the whole process, we really couldn't be happier!! Hi Angela, “The day was wonderful! Thank you so much for the cake! It was perfect! Everyone loved it and it was delicious. We’re still eating it. We had a few cupcakes spare and nearly everyone wanted extra to take home and relish. I found that very hard as I wanted them all to myself : -) . I have given your details out to a few people and Georgina at Flaxton Gardens would love your details”. Many thanks!!! I hope you’re well! We’ve just received a few of the professional photos from our wedding day and we thought you might like to see some photos of your beautiful cake. It was just perfect and absolutely delicious, compliments all around from our guests. Thank you so much! “We would like to say a huge thank you for your absolutely gorgeous and equally delicious cakes!! Our guests enjoyed every single bite and commented on how yummy and pretty they were. I know so much time and effort would have gone into the decorating and wanted to say thanks once again. Once our professional photos come through I’ll email through some pictures for you”. “Thank you so much for the lemon mud wedding cake and vanilla cupcakes. Not only did they look absolutely beautiful, be they tasted amazing as well. The lemon mud was to die for. Luke, who does not normally eat cake, had several pieces of it. I will be recommending you to others! !” Thanks again! We would both like to say a huge thank you to you!!! You supplied us with the most amazing Cupcakes!!! You did such a fantastic job! It looked amazing, It tasted amazing and everyone commented on them! We were so happy when we saw your completed work! You’re such a lovely and talented lady! Thank you so much again!! Thank you for your interest in Cupcake Elegance. 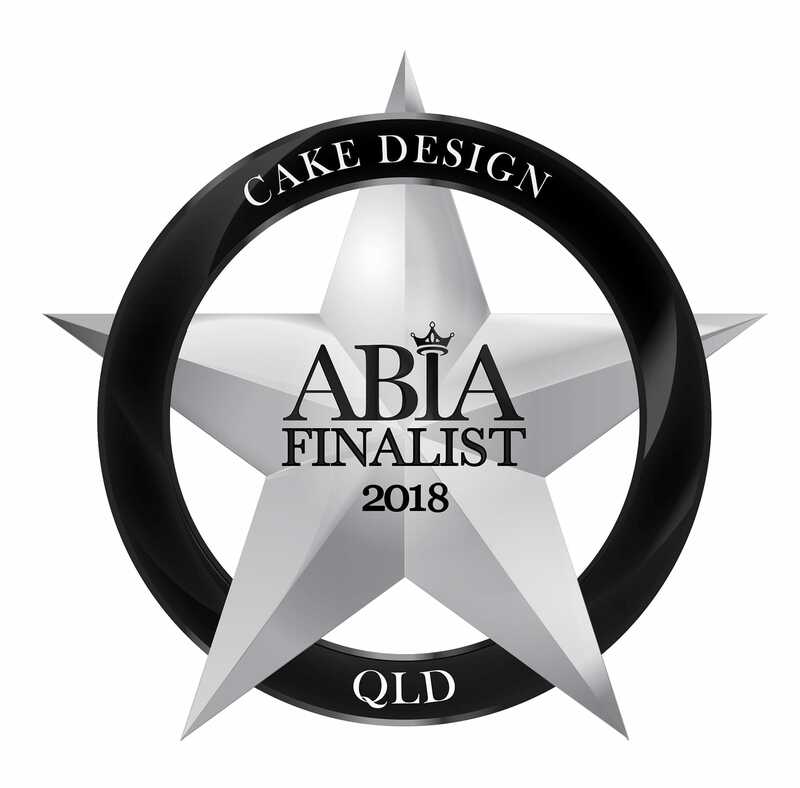 I am a liscenced cake decorator located just north of Brisbane (Glasshouse Mtns) servicing Brisbane,the Sunshine Coast and Sunshine Coast Hinterland. I look forward to hearing from you. How will the cake be served ? If you have any inspirational images that you would like to send, please attach below.